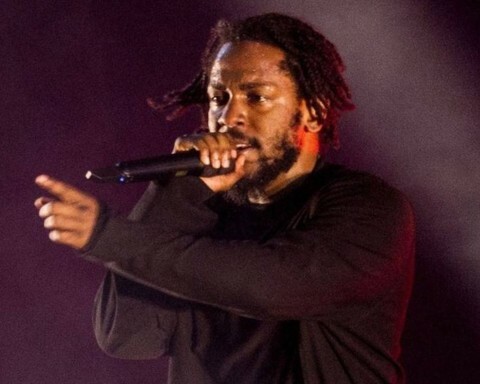 Jay Rock drops the video for ‘Wow Freestyle’ featuring Kendrick Lamar. 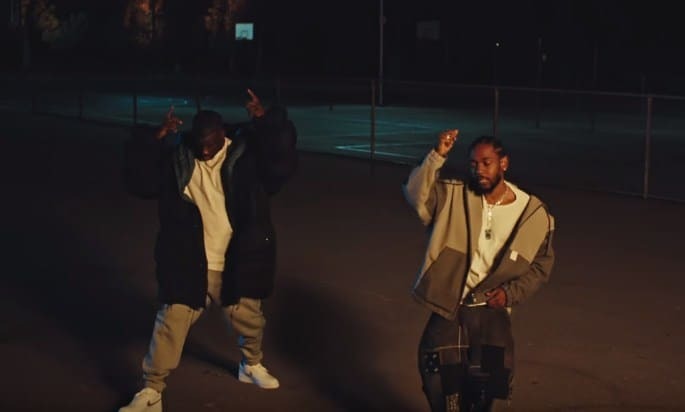 After giving us the twin videos for Jeremih assisted ‘Tap Out‘ earlier this month, Jay Rock continues releasing new material as he teams up with Kendrick Lamar for the video of ‘Wow Freestyle‘. It is directed by Jack Begert. 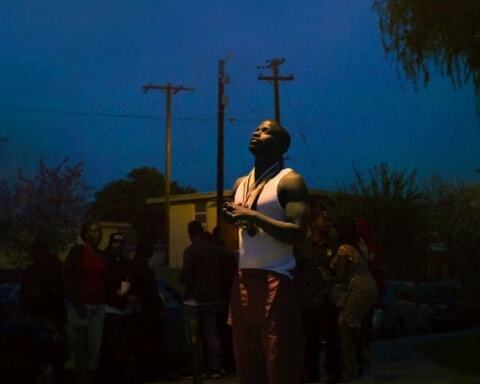 The track is off Jay Rock’s latest album ‘Redemption‘. Watch it below.